Friuli Venezia Giulia is an ideal destination where every event becomes an unforgettable experience. Professionalism, innovative structures and a multitude of landscapes combined with the charm of castles and ancient dwellings offer a range of surprising opportunities. 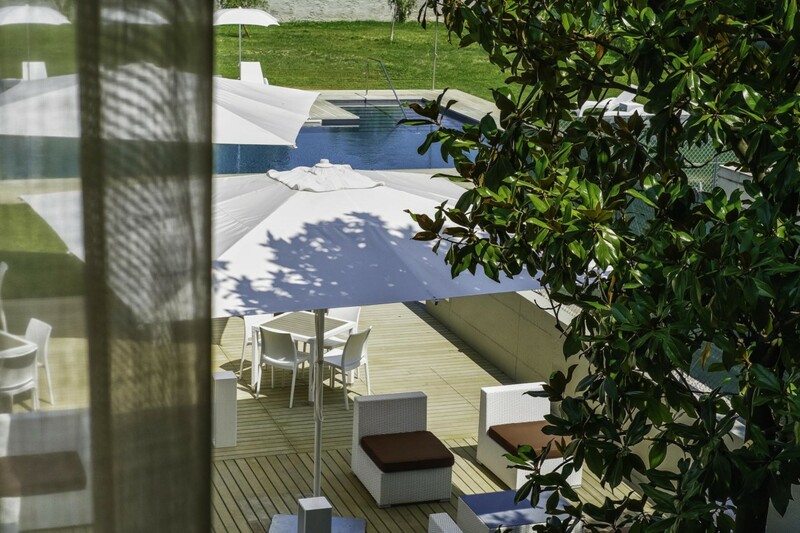 An uncontaminated territory, full of striking locations, ideal for guests looking for unique experiences. Gradisca d’Isonzo, situated at 32 metres above sea level, is a fifteenth-century fortress built on the right bank of the Isonzo by the Venetians with the contribution of Leonardo Da Vinci, to face the Turkish invasions. Dinner at DevetakLocated near what used to be the front lines in the First World War, the gostilna (the Slovene term for trattoria) has a pleasant countryside feel to it in which the kitchen, which reflects the history of the Karst, is traditionally presided over by women. The menu, which strictly follows the seasons, interprets Slovenian and Austrian culture and traditions, fused with the Italian. The cellar is dug into the karst rock and boasts an important collection of distilled spirits and 800 labels of wines from all over the world. This city is the region’s capital, where reality is suspended between the past and present with its contrasts and distinguishing features, such as its food and wine heritage. Here in the Karst Plateau you will be fascinated by the arid and difficult land that has been made fertile by the commitment and passion of the area’s tenacious producers. Pop into our wineries where you can sample our wines and cheeses which are not pasteurised in order to keep the bacterial load intact and enhance the botanical richness found in the fodder used to feed the animals. Let yourself by awe-struck by the Rosandra Valley’s striking nature and discover its production of salmon and the renowned Tergeste extra virgin olive oil. Pop into the osmize (pop-up wine taverns) or restaurants to try the jota, a traditional bean and sauerkraut soup. Sample Jamar, a cheese which has been aged for at least four months on the bottom of a Karst cave and the other products from the Karst Plateau: pickles, raw ham, typical cheeses (which will sometimes even be accompanied with Marasca honey, which is very popular in the area), porcina or homemade bread. Everything is served with a glass of Terrano or the aromatic Vitovska wine. In the last stretch of Italy, the coast seems to fall back on itself, this is Muggia Bay, a typical Istrian-Venetian resort. Docking at the picturesque dock seems almost like entering the streets and squares. The Venetian atmosphere is not only inspired by the architecture; the dialect, customs and gastronomic traditions let transpire an intense past shared with the Serenissima Republic of Venice. 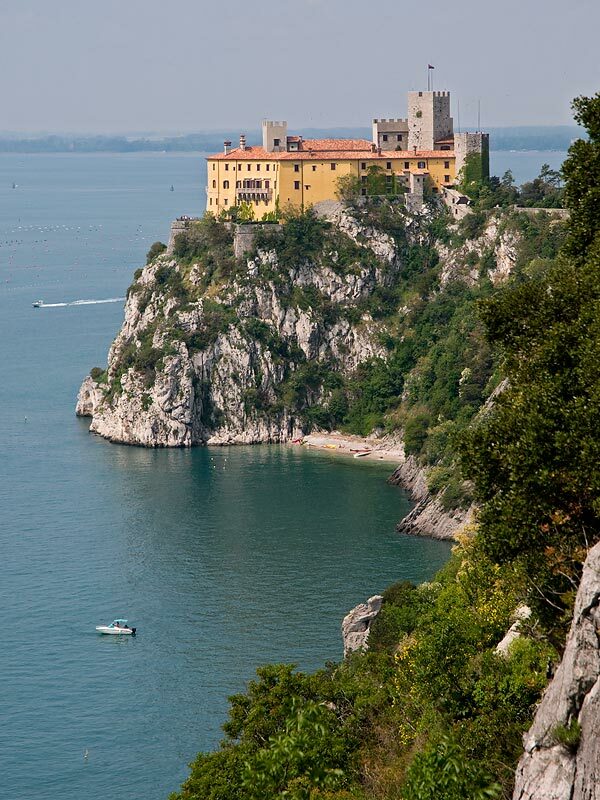 Duino Castle, owned by the Princes of Torre and Tasso, was built in 1300 upon the ruins of an ancient Roman outpost. The massive complex with its composite architectural style overlooks the Gulf of Trieste. Inside, it houses important works of art and refined historical relics. Over the centuries, it has offered hospitality to many illustrious people, including the poet R.M. Rilke, Empress Elisabeth of Austria (known as Sissi), the Archduke Maximilian of Habsburg and his wife Charlotte of Belgium. On the tour of the castle and its gardens, guests can admire the forte-piano played by Franz Liszt, the Palladio staircase, the view of the Gulf of Trieste from the top of the tower, the rampart walls overlooking the sea and the bunker built in 1943 by the German Kriegsmarine. The trail, named after the Bohemian poet Rainer Maria Rilke and inaugurated in 1987, is 1700 metres long and gives access to the Natural Reserve at Sistiana or Duino; the trail is almost flat, which means it can be done easily. 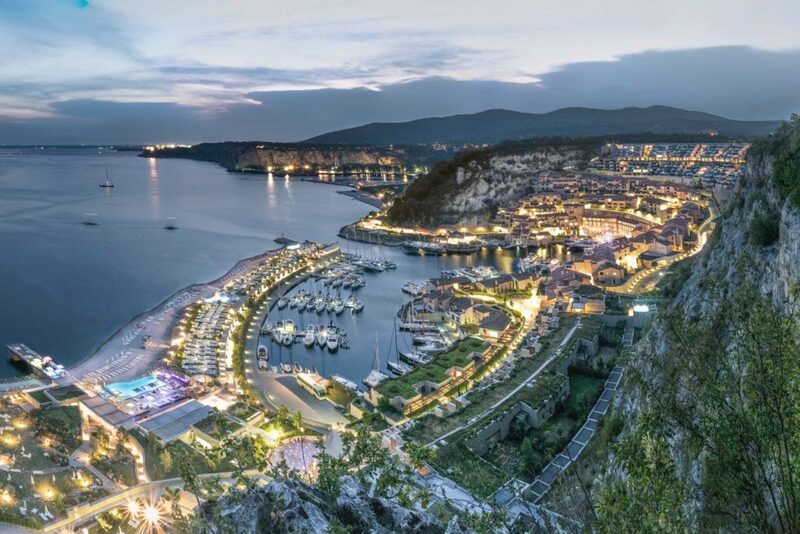 From here you can see the whole Trieste gulf, and you can admire the falesie di Duino (Duino Reserve); its carbonate rocks, which are the same as those of the whole Karst upland, were created from shells that deposited on the bed of a shallow sea.